Arabica coffee has always grown well in the forests of Ethiopia. About 98% of the coffee in Ethiopia is produced by peasants on small farms and it is the country´s most important export. Ethiopia is Africa´s third largest coffee producer. There are about 700,000 coffee small holders in Ethiopia, of which 54 percent are in semi-forested areas. Coffee has been part of their indigenous cultural tradition for more than 10 generations. A Coffea Arabica Tree on Lake Tana in Bahir Dar. But what exactly is it that makes Guatemala´s Coffee so special? To understand Guatemalan coffee, one must understand Guatemala first. The name “Guatemala” comes from the ancient Mayan meaning “Land of many trees”. Which only helps describe even better the nature of coffee growing in this country where 98% of the coffee is shade grown. It ranks second in the world (after Colombia). 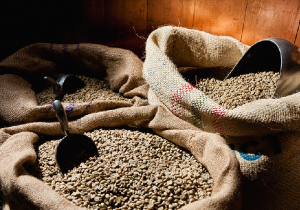 Peru is ranked fifth in the export of Arabica beans. There are two things that contribute to the amazing taste of organic Peruvian coffee basics – one, it is organically grown since 1700 AD and the technique that the farmers use has been handed over by cord of mouth from generation to generation; and two, there is no interference yet from modern technology. The combined effect of these two factors, is that the organic Peruvian coffee has a remarkable taste the richness of which no one has yet been able to copy. Coffee was introduced in Brazil in 1727, today Brazil is the world´s largest coffee producer and is becoming a significant player in the specialty coffee industry. Brazil produces around 25% of the world´s supply of coffee. Brazil processes its coffee by wet (washed), dry (natural) and semi-washed (pulped natural) methods. Eighty percent of coffee from Brazil is arabica coffee. The highest quality and best coffee from Colombia comes from arabica coffee trees. 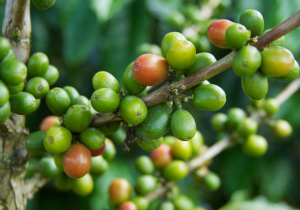 It takes approximately four to five years of careful cultivation and care for a coffee tree to begin producing berries. 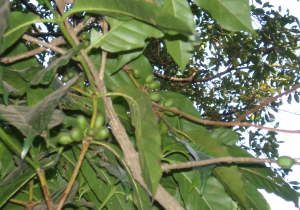 The cherries on the trees don´t mature simultaneously, making coffee picking a difficult job. Handpicking coffee beans is essential and part of the highest quality coffee in the world. 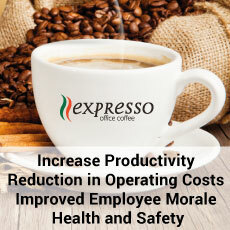 The average tree, when it reaches full adulthood, produces approximately one pound of coffee. Colombia exports 11.5 million bags of coffee annually.